For more than 25 years, Hayes Vegetation Ltd has been a one-stop shop for logging, mulching and wood hauling. 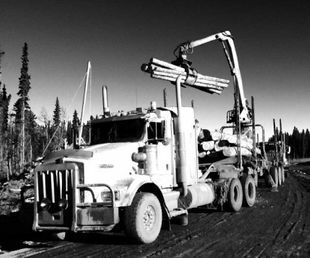 We specialize in serving the oil field industry throughout Grande Prairie. Our highly trained technicians have a proven track-record for safety and work with a fleet of latest brush mulching and logging equipment. See the difference our service can make for your worksite. Contact us today to receive a service quote.